Download MobiSaver for Android here. Unlocking data from mobile devices is becoming increasingly important in a world that is growing ever more security conscious. The problem for many users wishing to unlock data from devices is that the apps and services available are usually complicated and always expensive. MobiSaver is here to change things, with a free service that gets the job done, and a premium option that does the job faster and with more efficiency. The great thing about the way they have priced this is that if you really don’t have the cash and have a little patience you can get everything done for free, but if you want a little more help and support, you can pay for the premium option, which allows you to grab multiple files at once, and more. 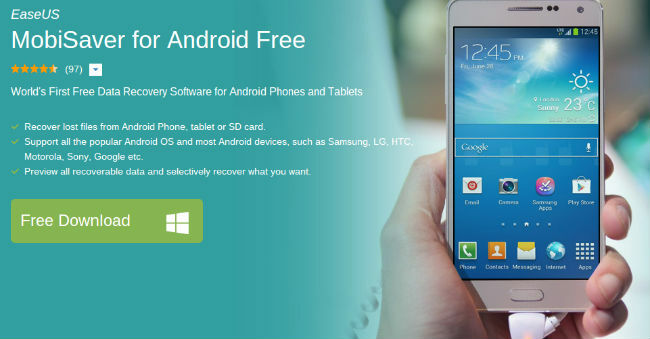 EaseUS MobiSaver for Android Free is the most powerful free Android data recovery software. It is quite efficient to recover deleted or lost files from Android devices or SD cards. 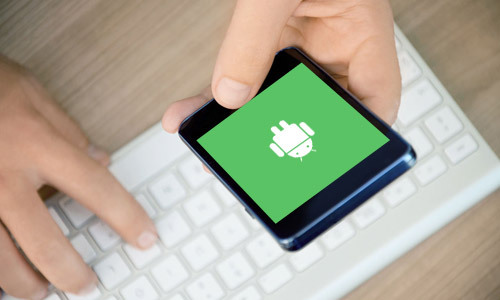 Coupled with its user-friendly interface, it can be said the best choice to get back lost Android data for all the users including both home users who have little technical skills or data recovery experience and professional data recovery service supplier. Only takes three simple steps: Scan, preview and recover, the software can bring you what you want. The program, for Windows, is very easy to set up, and I managed to get an incredible amount of data from an old Android phone I hadn’t used in a couple of years, in addition to recovering some lost data on an SD card i had thought lost forever. If you are worried that this all sounds a bit technical then fear not, as it really is as easy as plugging your phone into your computer and clicking a few buttons on the MobiSaver program. The software walks you though all the steps required, and those paying for premium get extra technical support, although I am sure that free users still get some level of help from the team. Overall, this is a great free service, that you simply won’t see anywhere else. 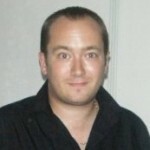 Free offerings are usually time locked or horribly compromised, but here the developer has got the balance just right. MobiSaver for Android comes highly recommended. Download MobiSaver for Android and Windows here.